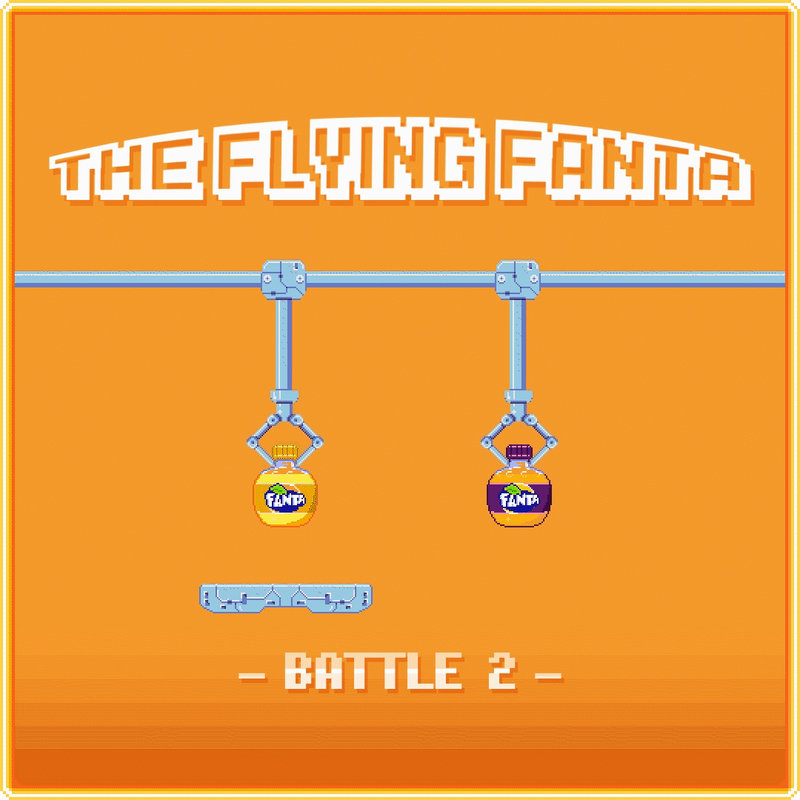 Working for Fanta Belgium with Ogilvy & Social.Lab. 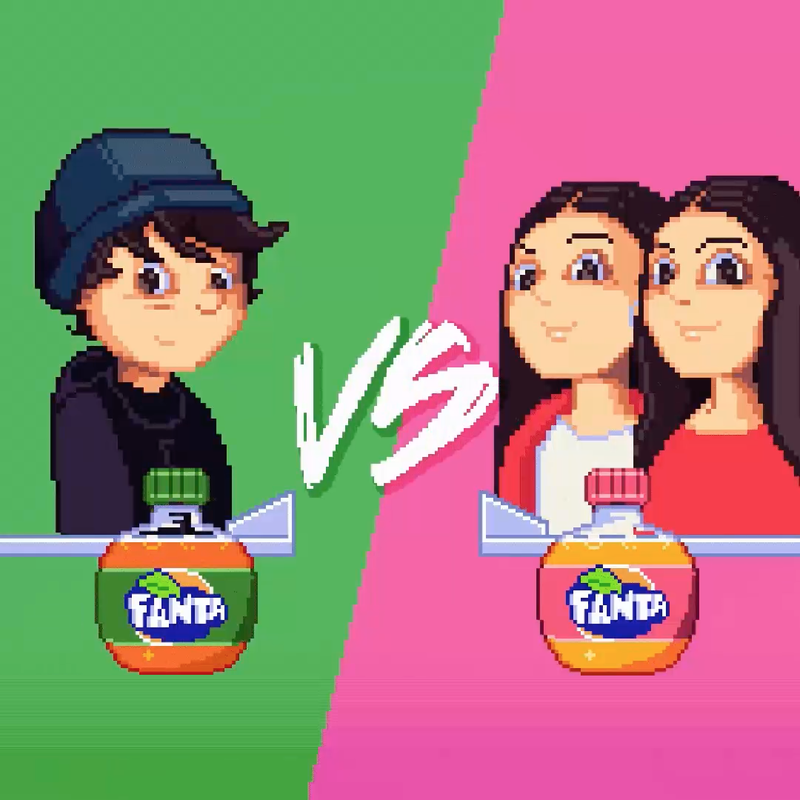 Fanta being a brand with a young audience, their last campaign was about giving the teens the power to choose and be the boss of the brand. 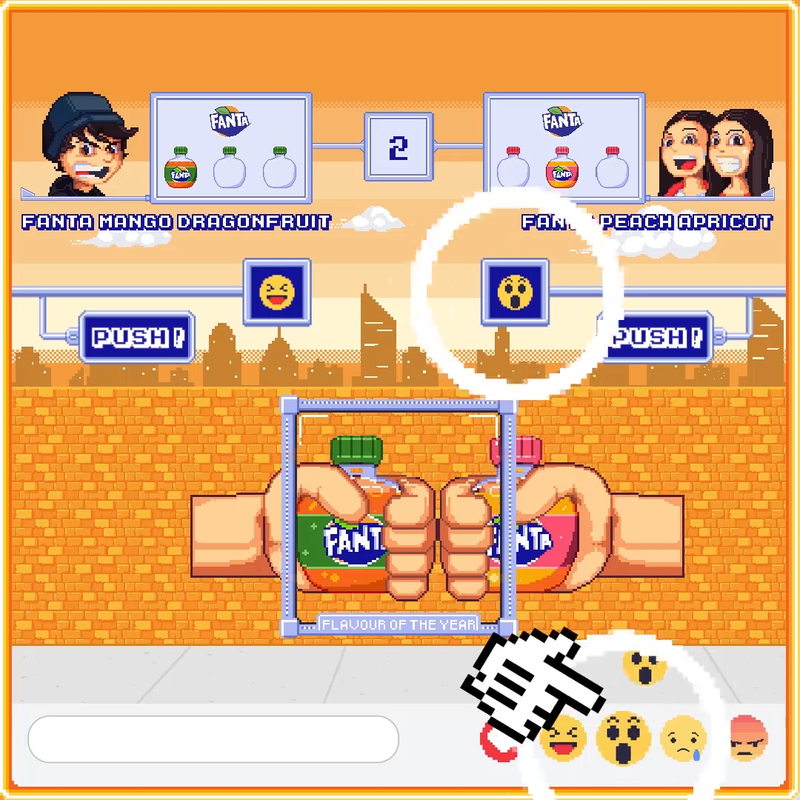 The task was the creation of a way to have teens interact and choose the new flavour of the next Fanta bottle. 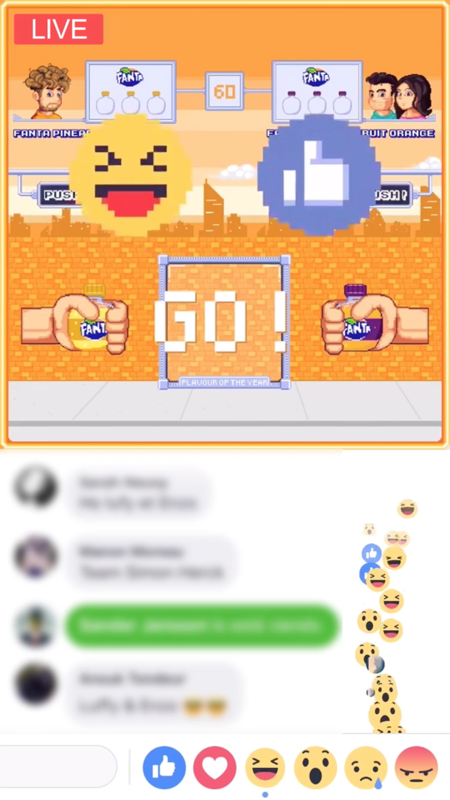 The idea was to create an interactive online game through the Facebook Live with the like buttons. 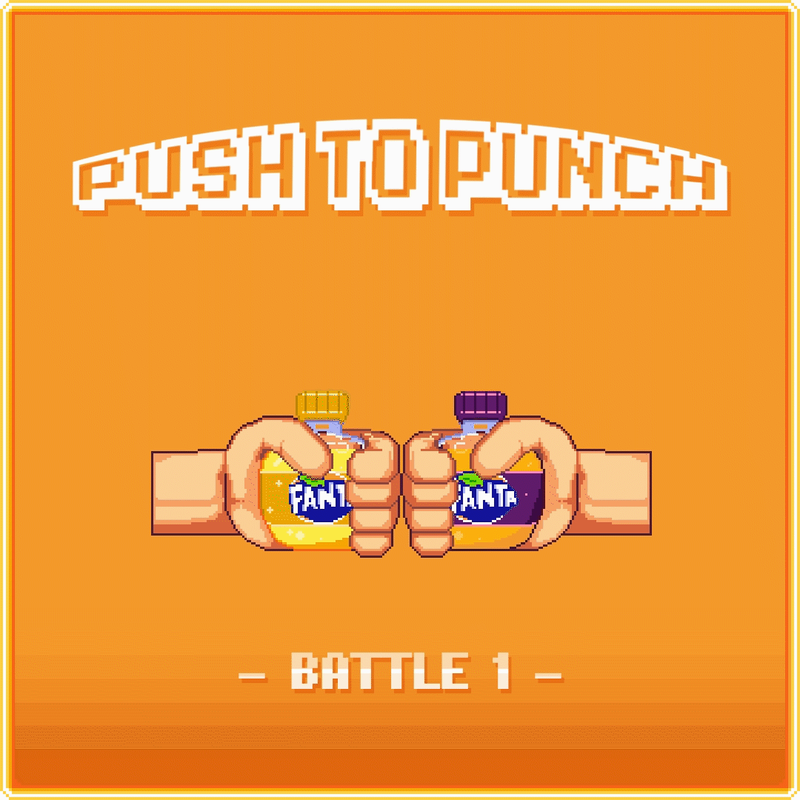 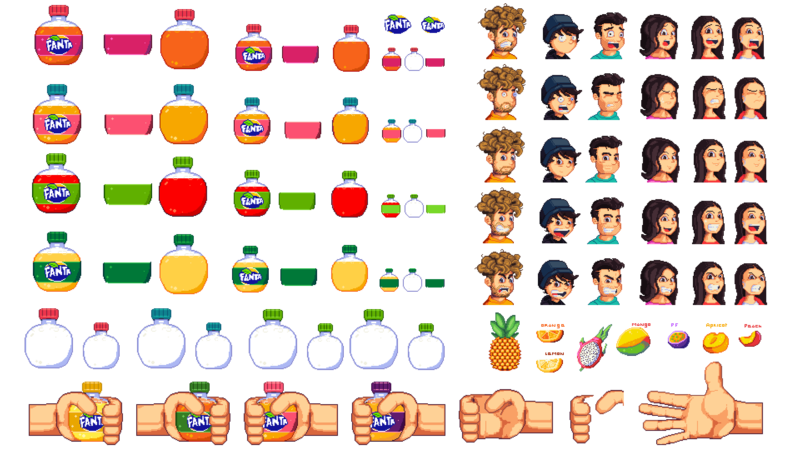 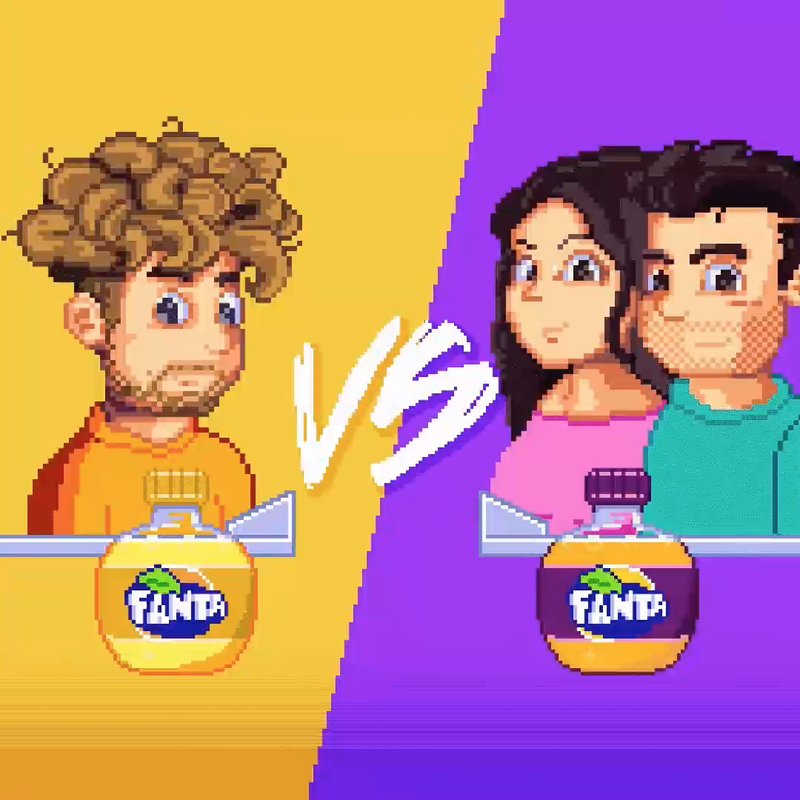 With some programing and a lot of work, the Fanta Battle of the Flavours came to be. 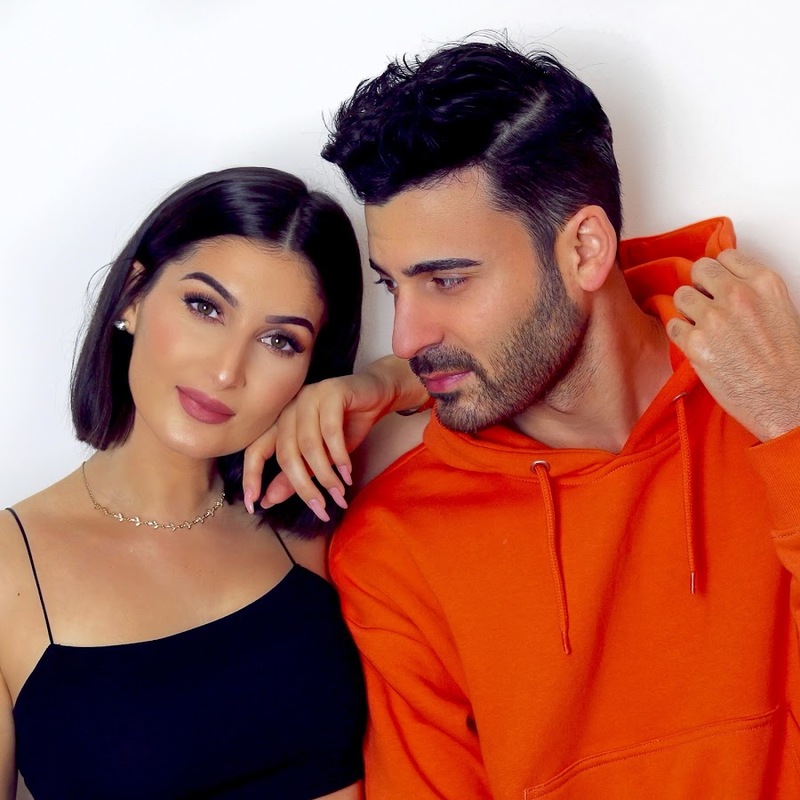 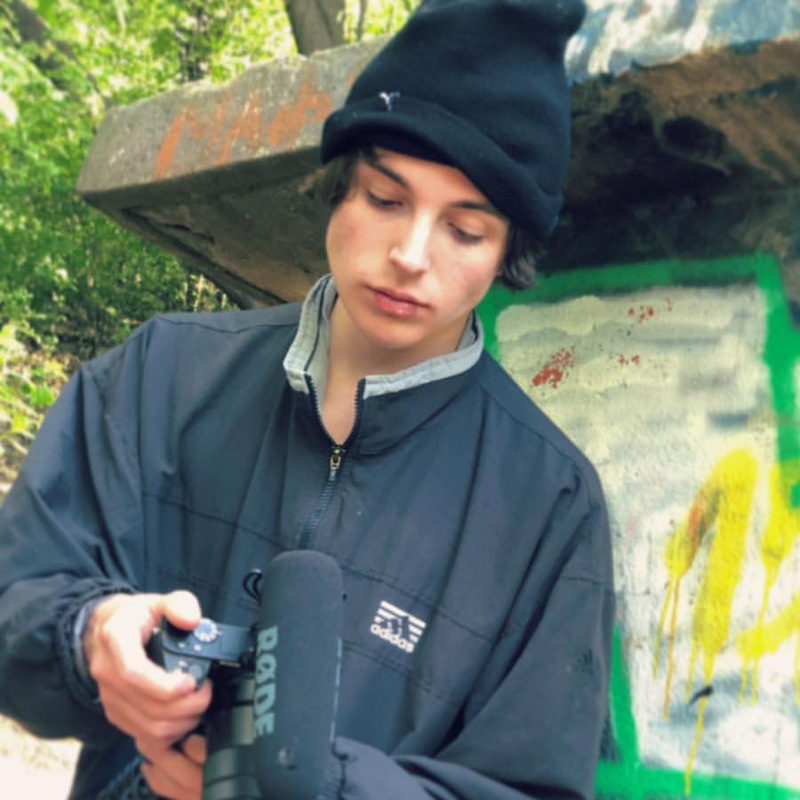 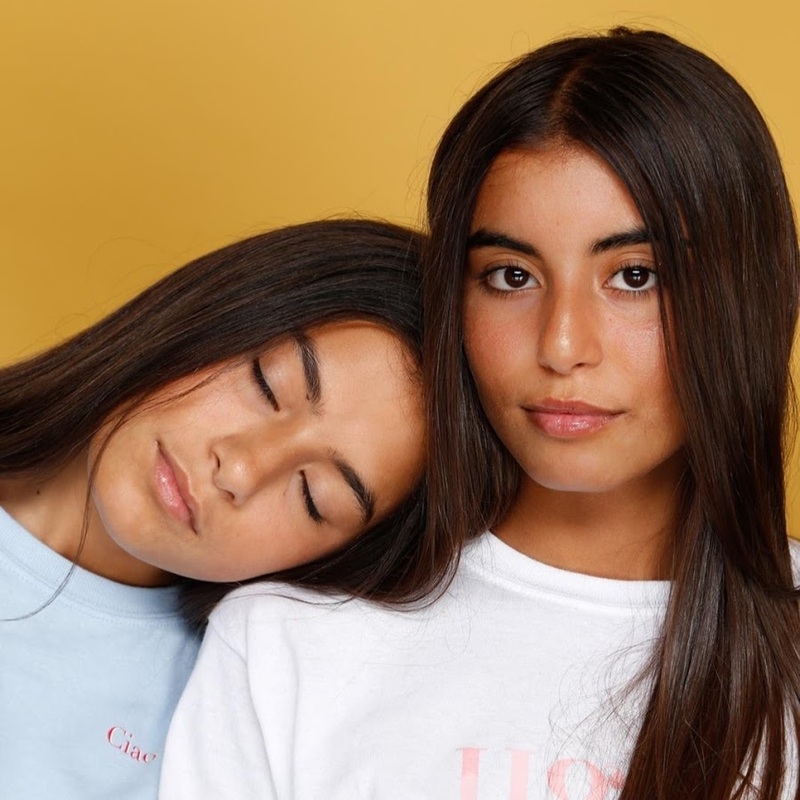 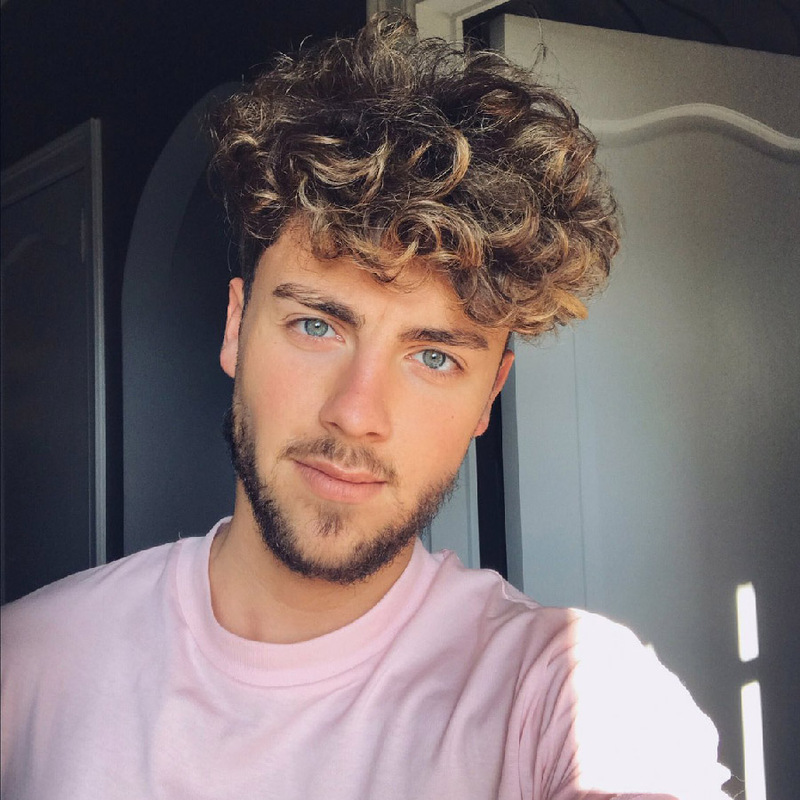 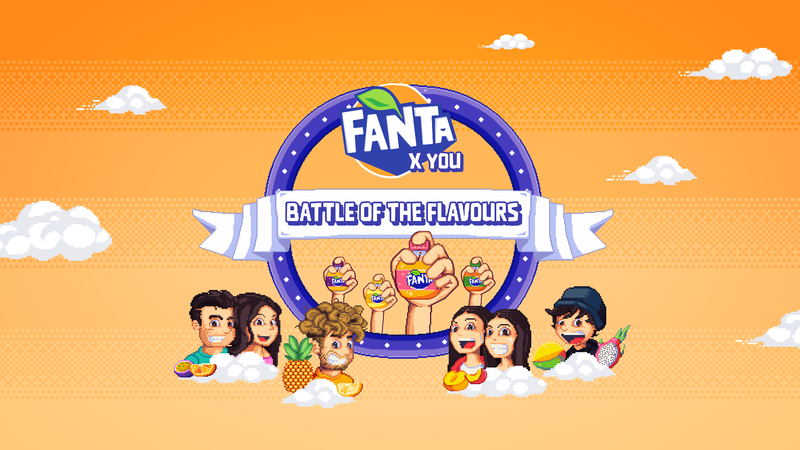 The battle was a tournament between some influencers, each rooting for a specific flavour. 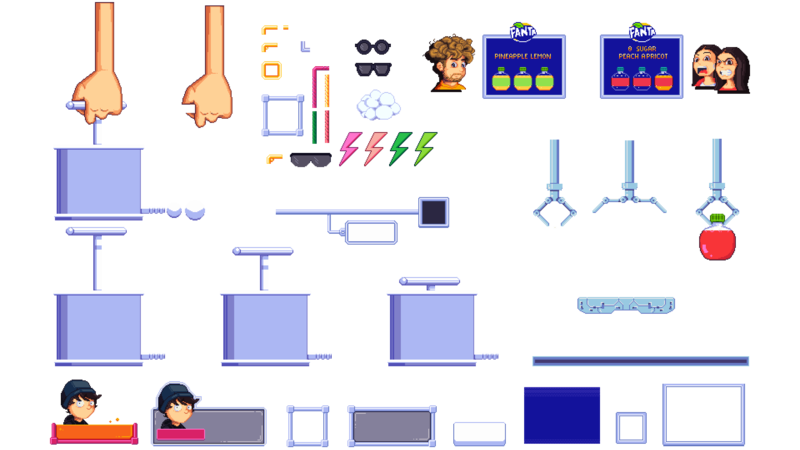 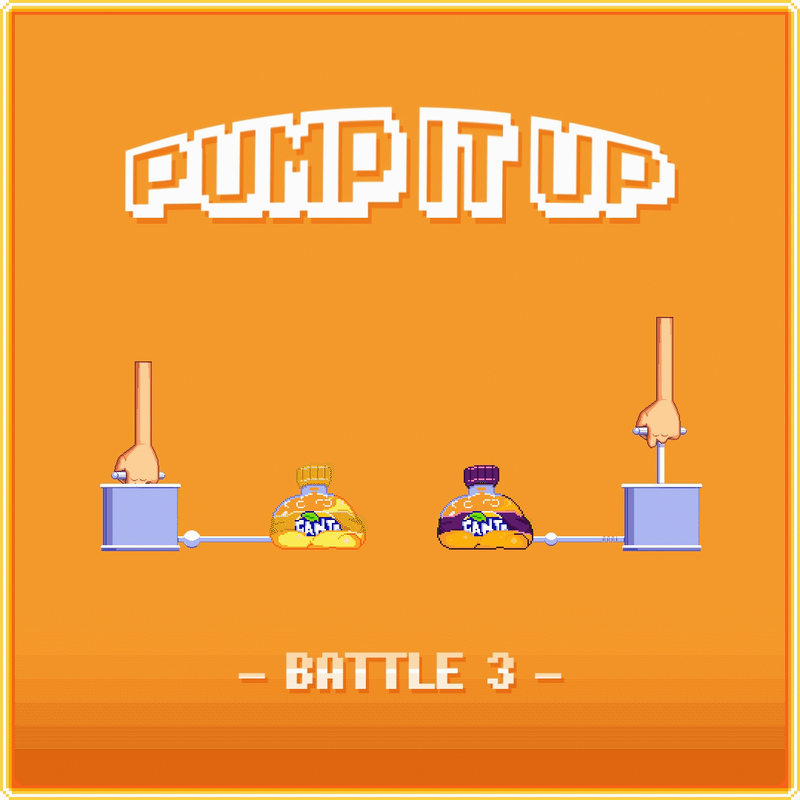 During the event, by clicking on the right like button (changing during the battle), one could vote for a flavour and interact with the Live game, creating a reaction in real time towards a flavour’s victory. 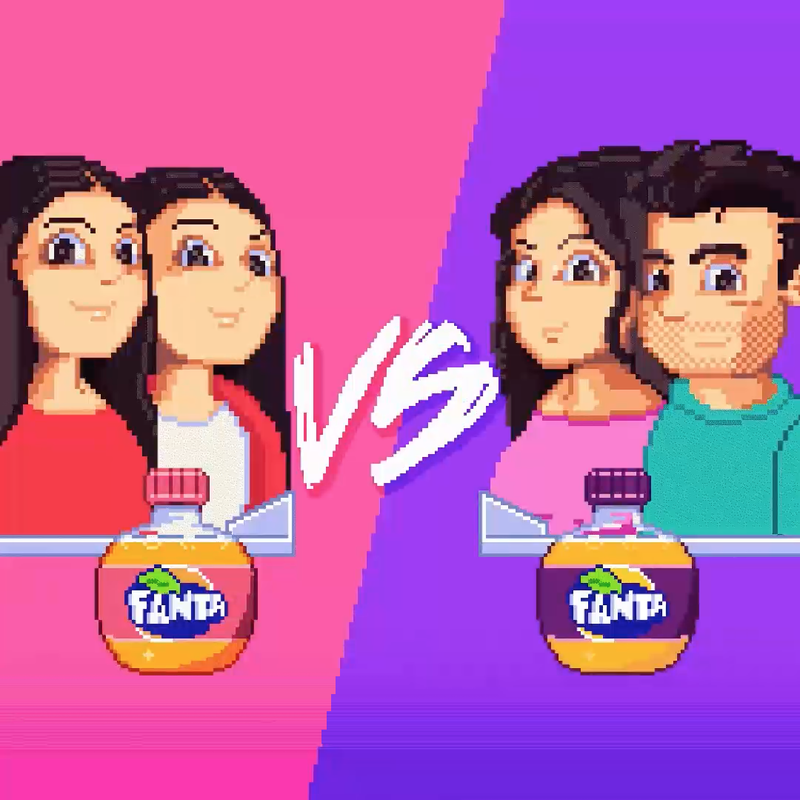 There were three different Facebook Live games, and in the end, the finalists had to battle one of these games in real life at an amusement park.